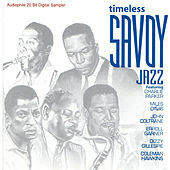 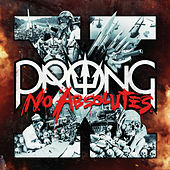 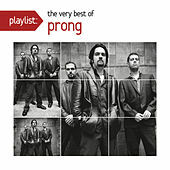 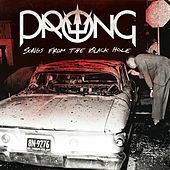 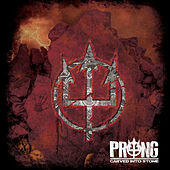 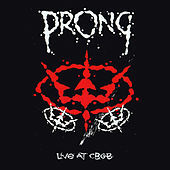 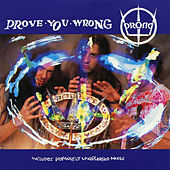 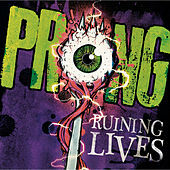 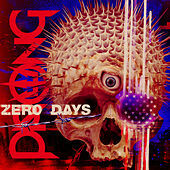 Prong must be recognized as the progenitors of a martial style of Metal denuded of anything bluesy, grooving or fluid. 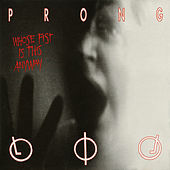 Emerging from New York's Thrash scene with the scrappy Primitive Origins mini-LP (1987) , Prong quickly learned to tighten the screws on their sound, using drum machines and sampling. 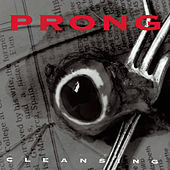 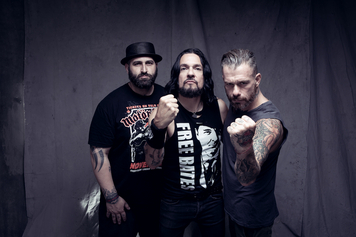 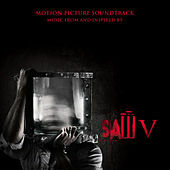 By the time Cleansing was released in 1994, the band was giving free reign to Industrial beats. 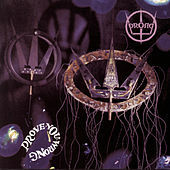 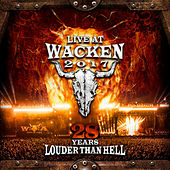 Their rigid, succinct guitars are struck rather than strummed, and imperial marching beats sound (and often are) programmed rather than played. 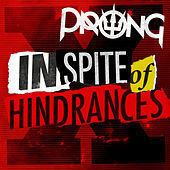 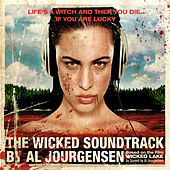 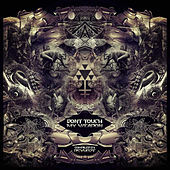 Their final albums beg remixing for futuristic combat video games.